Award: "in recognition of his work on the physiology of digestion, through which knowledge on vital aspects of the subject has been transformed and enlarged." 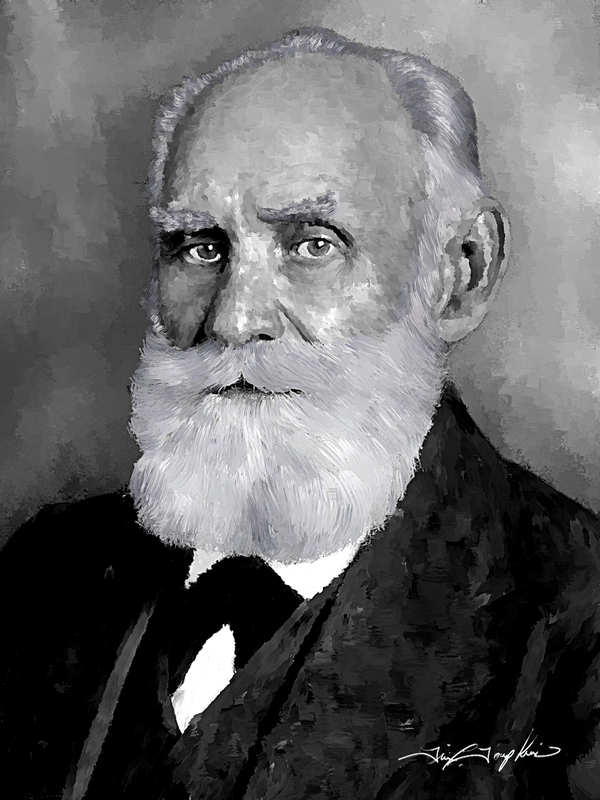 Ivan Pavlov was known for his far sighted inferences. A Russian digestive physiologist, he was awarded the 1904 Nobel Prize for Physiology or Medicine. At the time of the award, Pavlov was associated with the Military Medical Academy in St. Petersburg, Russia, He was awarded the prize “in recognition of his work on the physiology of digestion, through which knowledge of vital aspects on the subject has been transformed and enlarged”. Part of Pavlov’s Nobel Prize award research is “Pavlov’s dog”, a famous experiment about feeding processes. Ivan Pavlov lived in Soviet Russia, a regime that was ultimately unkind to it’s people. Vladimir Lenin was the communist leader of Soviet Russia at the time. Under the communist doctrine, the state seized the Nobel Prize money as property of the state.